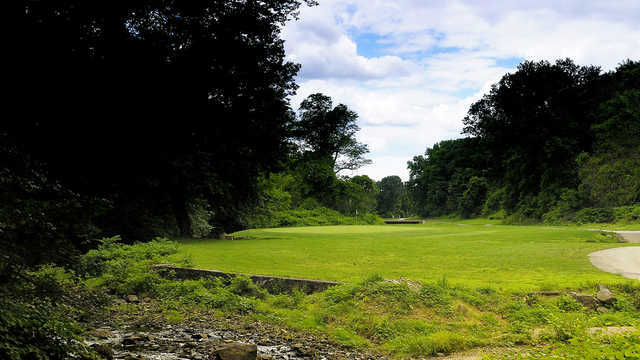 Cobb's Creek Golf Club is site of the first public golf course in the Greater Philadelphia area and today houses two 18-hole courses - "The Olde Course" and "The Karakung Course." 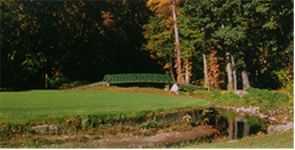 Cobb's Creek offers a fully stocked Pro Shop with a wide selection of competitively priced golf equipment and apparel. The Cobb's Creek snack bar provides you with a comfortable place to grab a snack before the round, take a quick break in between rounds, or relax and grab a bite to eat after the round and enjoy the beautiful surroundings!